We are a leading Exporter of ptfe springs from Mumbai, India. 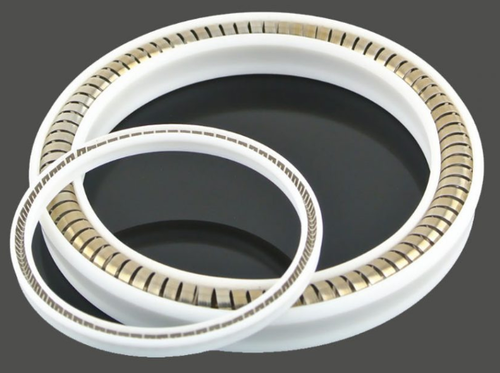 As a reputed entity of the industry, we are dedicated towards offering our clients a wide range of PTFE Springs. Our offered springs are used for the fitting of different types of components and parts in various types of machines. These springs are manufactured in compliance with set industry standards by making use of the finest quality basic material and advanced technology. In addition to this, clients can avail these PTFE Springs from us at industry leading prices.